While the manufacturing sector is increasingly using physical robots to improve industrial processes, the market for virtual bots or “chatbots” is also gaining serious traction in the space where humans and computers interact. Bots are essentially software technologies that automate tasks and enable effective human-computer interactions. Bots are increasingly taking over customer service operations in businesses around the globe, while technology giants like Microsoft, Google and Facebook are getting in on the game with their own bot platforms. And the bot market is starting to attract big bucks too. Recent figures indicate that 180 bot-related companies have attracted $24 billion in funding to date, with hundreds of other bot companies vying for investor dollars. Chatbots are popping up in places where people already communicate, primarily messaging apps where they provide a user-friendly conversational interface. The actions that bots facilitate include work-related tasks like to-do lists, taxes and setting up meetings. The technology is also used by businesses looking to automate customer service requests, such as ordering food remotely or handling reservations. One of the main reasons that bots are growing in prevalence is the dramatic improvements in artificial intelligence (AI) software capabilities. 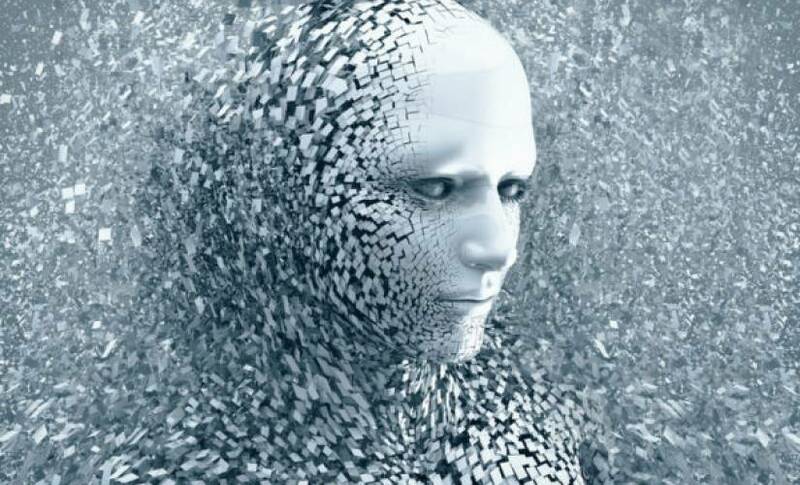 The massive gains in AI power is allowing computers to process language better than ever before, enabling much improved conversations with humans. And this increased language capability is not only attracting attention, but also serious investment funds. Recent research has revealed several interesting new segments of the bot market that are attracting considerable investor funding. The segment drawing the lion’s share of investment money to date has involved bot developer tools and service providers, which has attracted $20 billion in investment since 2010. Other bot-related areas of opportunity that have attracted significant funding over the past six years include: messaging platforms ($2 billion); infrastructure/connectors/shared services ($1 billion); AI tools ($501 million); personal assistants ($443 million); virtual agents/customer service ($187 million); bot discovery ($121 million); team communications/productivity ($52 million); and analytics ($2 million). When looking at which firms are attracting the most bot-related funding, the top firms make an interesting mix. Of course, the clear 800-pound gorilla of the segment is Facebook, with a dominant $18.3 billion in funding. Other firms follow far behind, with LINE the next best funded in the bot space with $1.3 billion. Continuing on down the list, the companies include those focused on messaging, customer service or business productivity. The companies rounding out the top-ten firms attracting bot-related funding include: Slack ($540 million); Twilio ($484 million); Stripe ($440 million); MZ ($390 million); Foursquare ($207 million); Interactions ($135 million); Kik ($121 million); and Skype ($77 million). An example of how bots are growing in prominence and diversity can be seen through Kik Messenger which launched a bot store last year to cater to its 275 million registered users. Its platform includes a wide variety of bots that can assist with everything from sending people Vine videos to soliciting makeup suggestions from cosmetics store Sephora. Another interesting case is MZ, which created the Game of War mobile game that has topped the charts. In a strange but true divergence, MZ constructed a bot platform that can run New Zealand’s entire transportation ecosystem. The increasingly attractive bot space has sparked over 400 companies to target the market potential of this new technology, and accompanying investor interest. However, VentureBeat research analyst Jon Cifuentes predicts many of these bot startups will succumb to Darwin’s law, as the weak players are weeded out. Though there is a rush of interest by companies looking to jump on the bot bandwagon, eventually quality bots will stand out above the field of the poorly designed junkbots. But it will take significant investment to build bots that significantly make our lives easier. Despite the advances in AI technology, today’s bot systems are still not able demonstrate human-like understanding of open-ended language. But as bot technology continues to improve, he says there will be ongoing, healthy debates around designing conversational products that are useful and relevant, just as artificial intelligence gets better and better and at talking us through this madly evolving world.